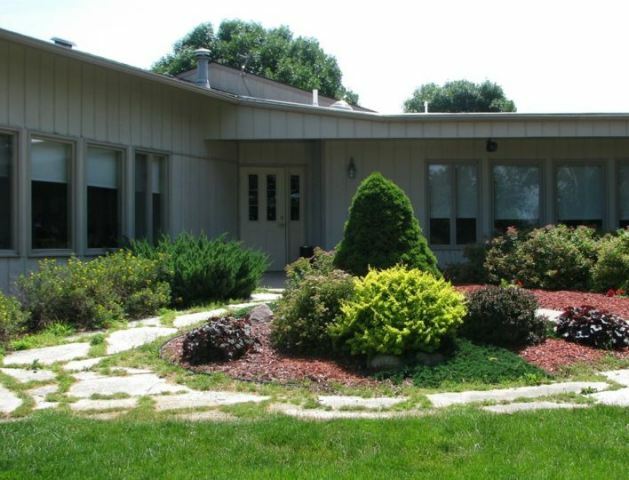 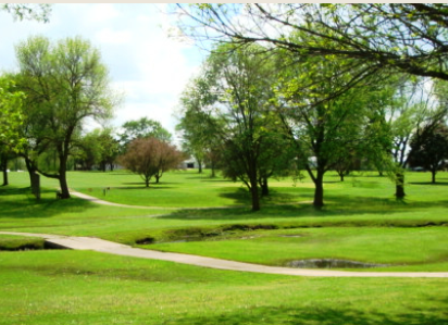 Meadowbrook Country Club is a Semi-Private, 9 hole golf course located in Sumner, Iowa, just a quick drive from the Waterloo/Cedar Falls/Waverly area. 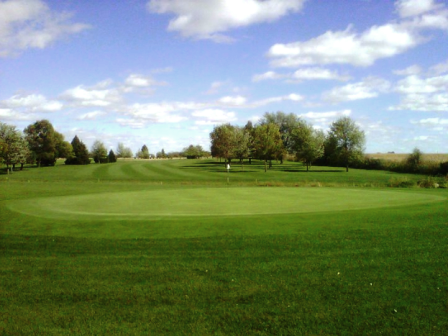 Meadowbrook Country Club is well manicured and has many trees lining the fairways. 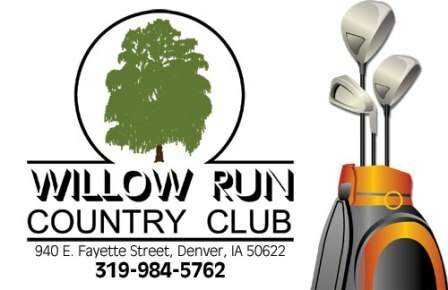 A small creek runs through the course and comes into play on several holes. 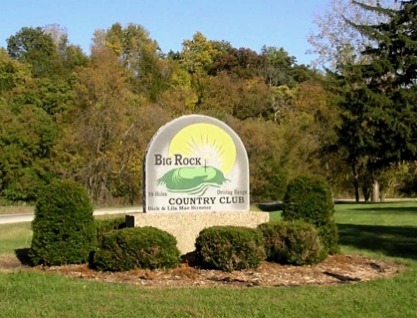 Meadowbrook Country Club plays to a maximum 9-hole distance of 3,391 yards and a par-36.